Meet the minds who make Precision Rifle Media a possibility by bringing great information and insight to our listeners. Kirk is the founder of Precision Rifle Media. 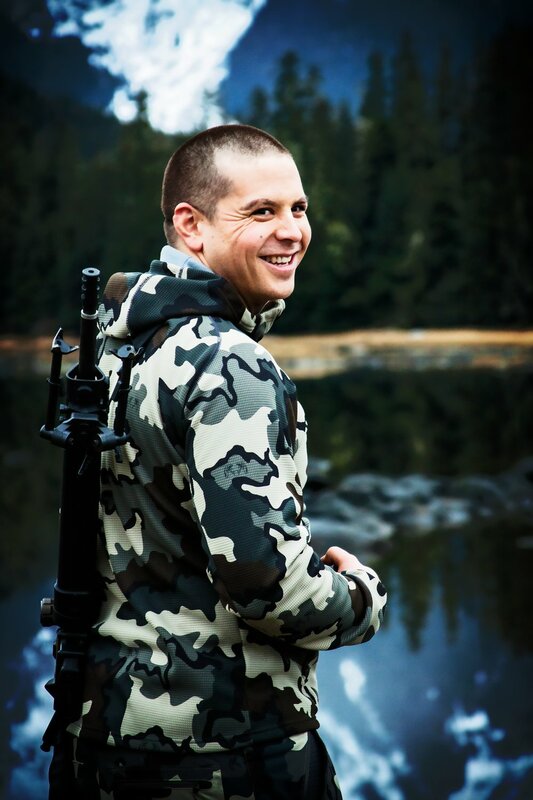 Kirk started hosting precision rifle related podcasts in 2013, with the intention of learning everything he could about the sport and its following. Kirk is the primary host of the show working hard to provide informative, applicable and interesting podcasts each week for listeners. Kirk's passion for precision rifle shooting and competing has only continued to grow! Garrett is a name you will see frequently at PRM. Garrett helped get the show off of the ground and has been an valuable asset. Garrett helps produce outstanding content, whether in the form of written articles, gainful insight and information on the podcast, responding to forums and messages from listeners, social media posts, etc. Justin's passion for precision long-range shooting has been a beneficial resource for PRM. Justin came on board in 2015, and is just a wealth of knowledge. From his articles, to helping prepare for the KO2M match, Justin continues to help PRM produce the content our listeners enjoy. Marcus has been helping with the show since 2014. Marcus helps with SHOT show coverage, arranging interviews with leaders in the long-range precision rifle industry, along with providing written content, and consulting.